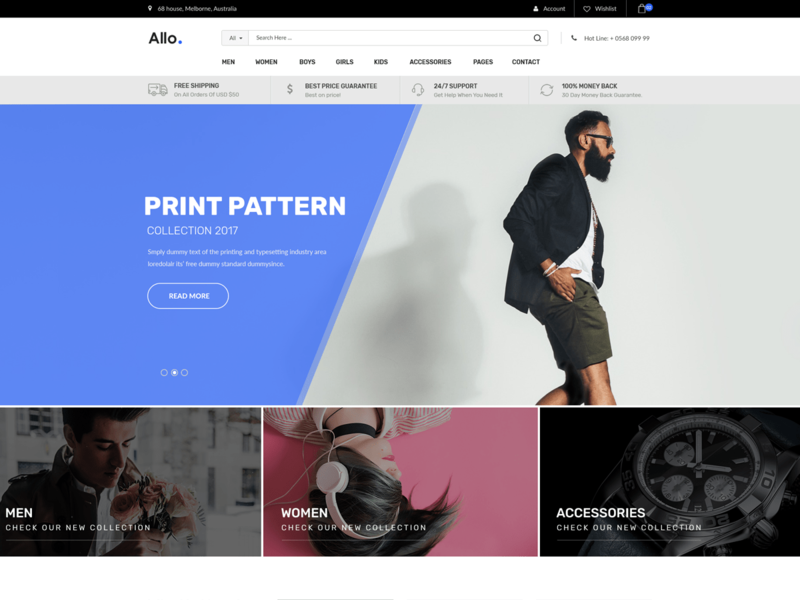 WordPress & WooCommerce themes and Plugin development company. Plugin is working exactly like it should be. Can you send me url where it is not working?